Sister site Darkain Arts Gamers has released their very first game on Steam Greenlight and it’s a doozy! Lantz is a cursed bard who has to adventure out beyond his kingdom to try to convince monster girls to fall in love with him. Why? Because the Paladin Queen of the kingdom shattered his soul and it’s the only way to restore his spirit to his body! Lantz can try to romance eight different characters ranging from a fox girl, zombie, slime girl, goblin, succubus, and even an eldritch horror inspired by the works of H. P. Lovecraft to name a few. 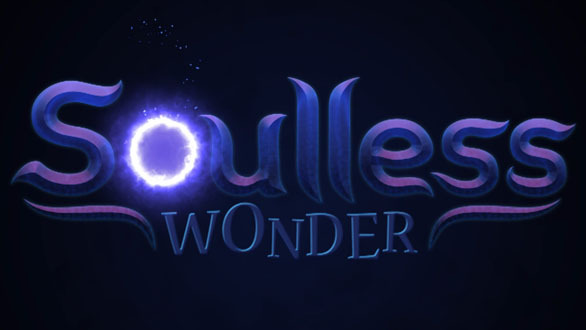 Inspired by companies like Telltale Games and NIS America, Soulless Wonder is a dating sim with meaningful choices to make and complex characters to get to know. Even more amazing, Rod Espinosa of The Courageous Princess fame is doing the artwork! He’s working for companies such as Marvel and Dark Horse comics in the past, as well as being nominated for both an Eisener and Ignatz award! The news just keeps getting better with composer Joel Steudler creating the music for the game. He’s best known for creating music packs with Degica for RPG Maker in recent years.